Davey Coach has become the official Ameritrans parts supplier in North America under the terms of an agreement with ABC Companies. 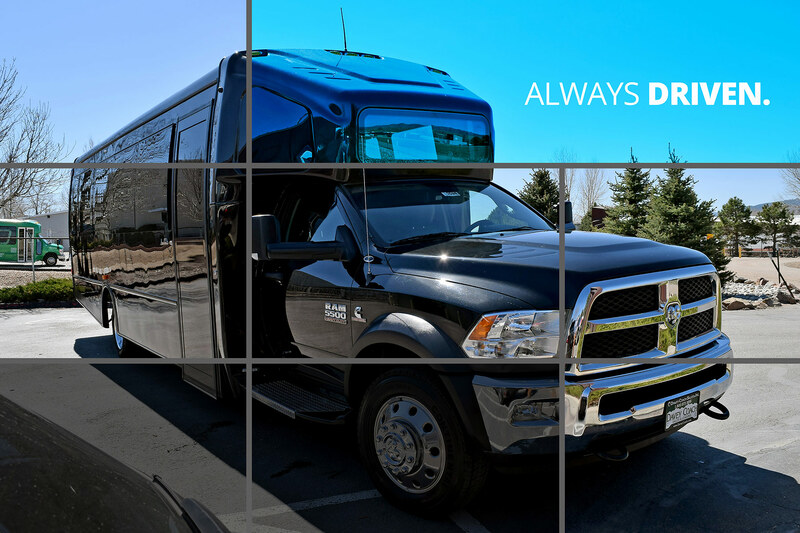 With the acquisition of all existing Ameritrans parts inventory and having procured the supplier relationships necessary to support the parts brands, Davey Coach is positioned to serve Ameritrans operators with the reliability and quality that the Davey Coach brand represents in the market. Contact us today to experience The Davey Difference.